Just take a try of our Unique Tire Texture 2-in-1 Silicone & PCBack Cover Holder for Apple iPhone 6/6S 4.7"! 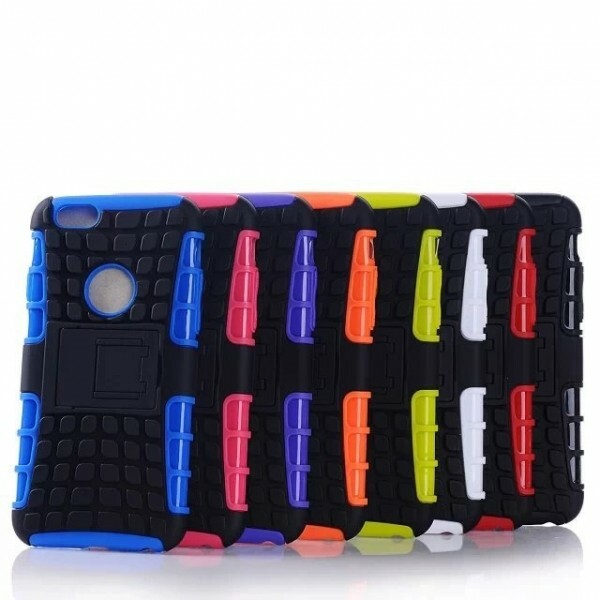 As you see, this case is in exquisite design by tire texture for anti-slip performance. There is a small buckle on the case, which lets the case cover act as a holder when you want to watch movie or videos. 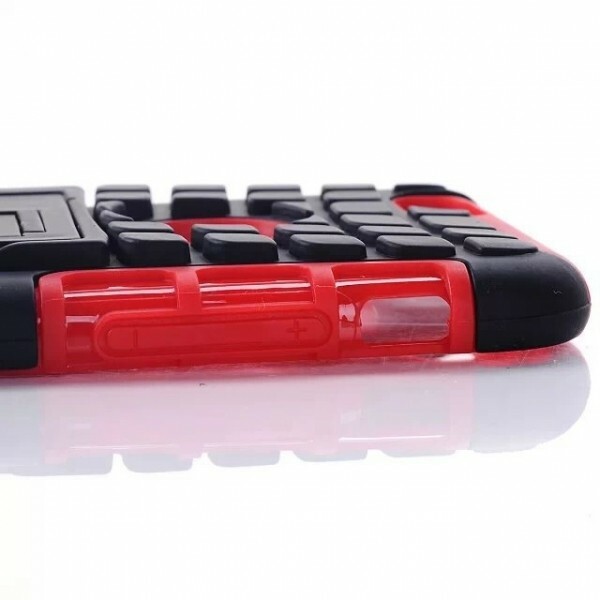 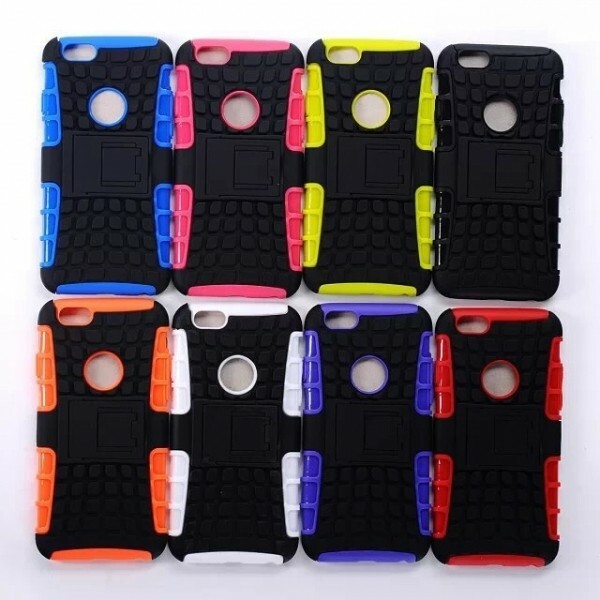 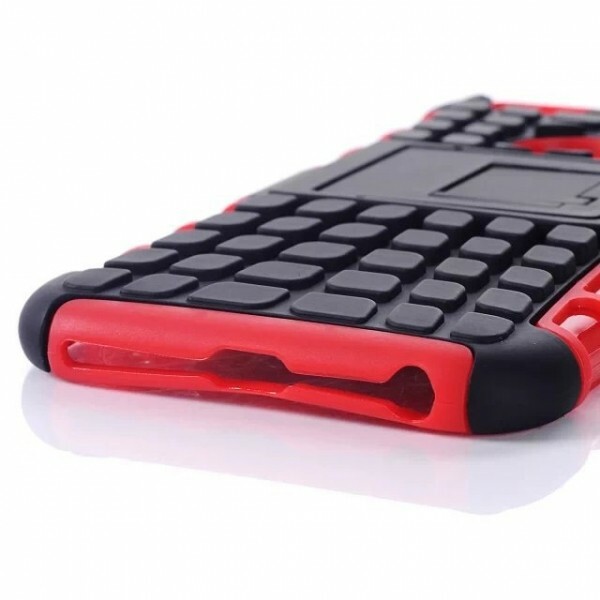 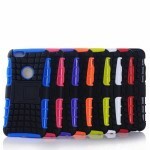 This case, made of premium silicone and PC material, is soft and durable to use. 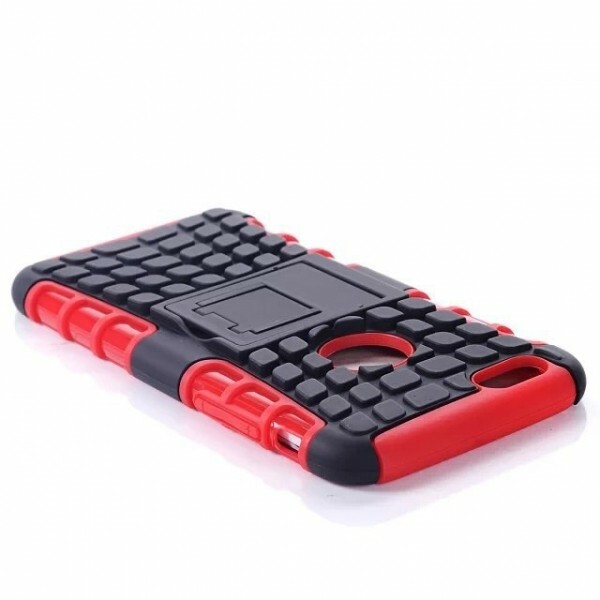 It well fits for 4.7" iPhone 6/6S. 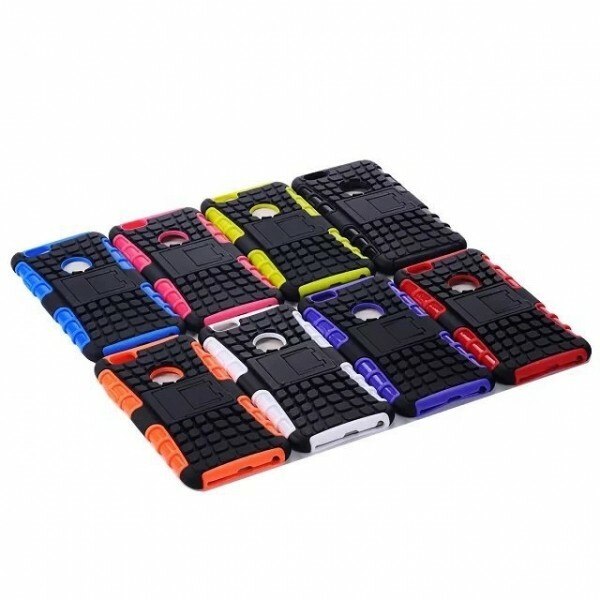 Would you like to own one? 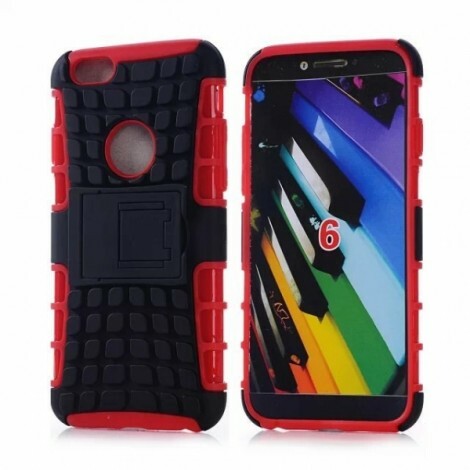 Suitable for iPhone 6/ 6S 4.7"